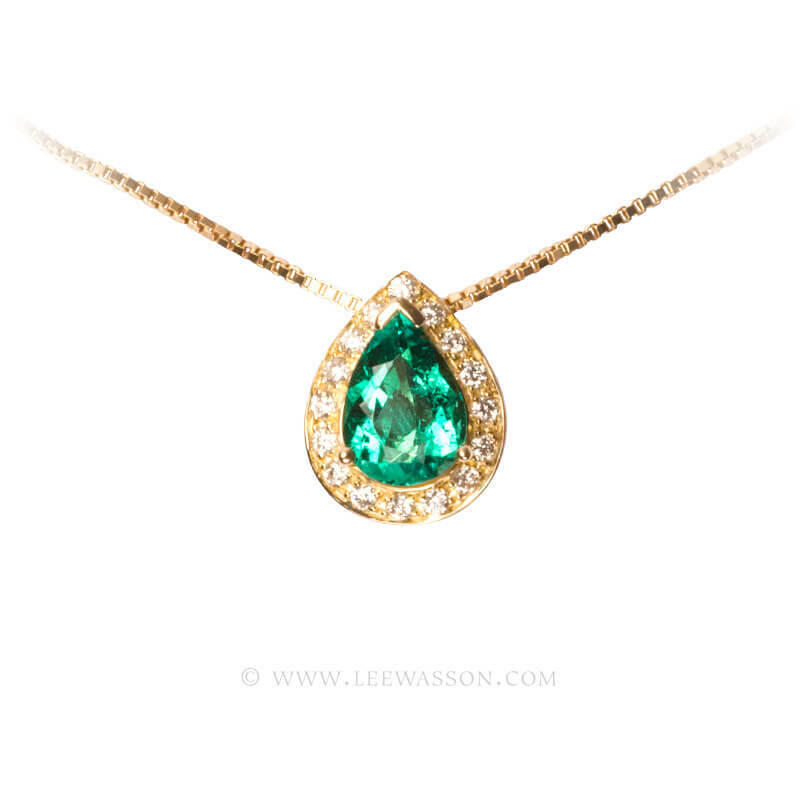 This custom handcrafted Pendant Necklace consists of a Spectacular Pear shape Natural Colombian Emerald weighing 1.25 carats displaying the explosive Color & Brilliance unique to the Emeralds from the Mine of Cosquez. 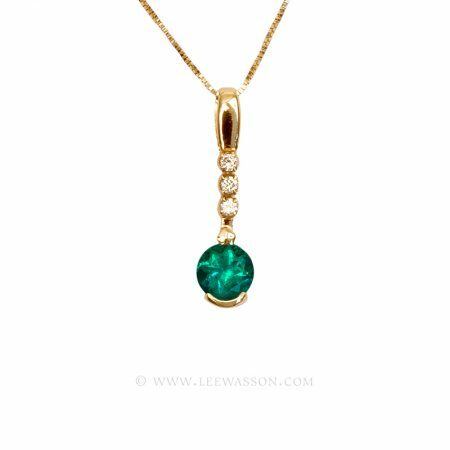 Elegantly created in 18k Yellow Gold, Halo set Bright Sparkly White Diamonds, totaling 0.13 carats. 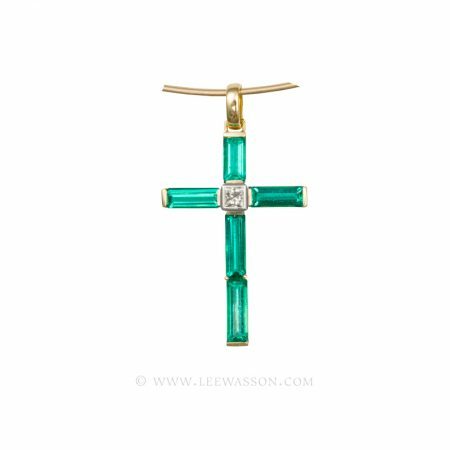 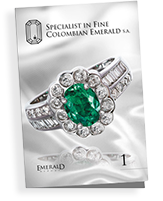 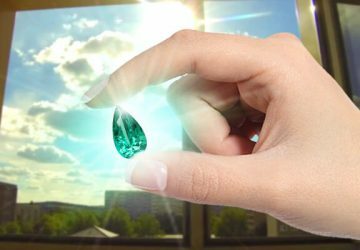 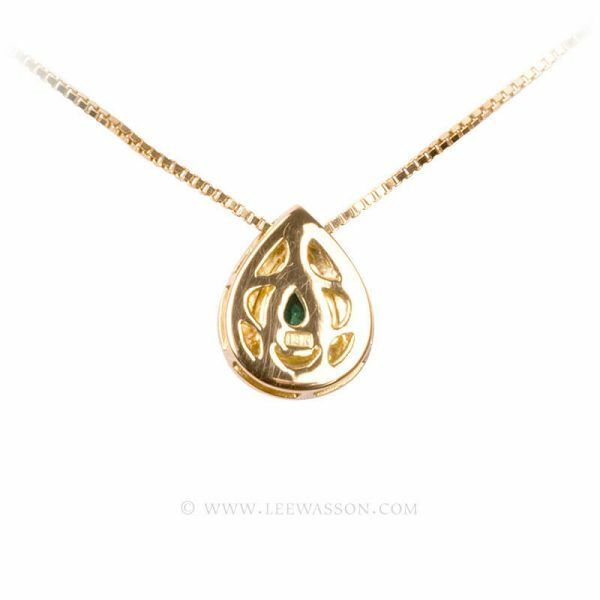 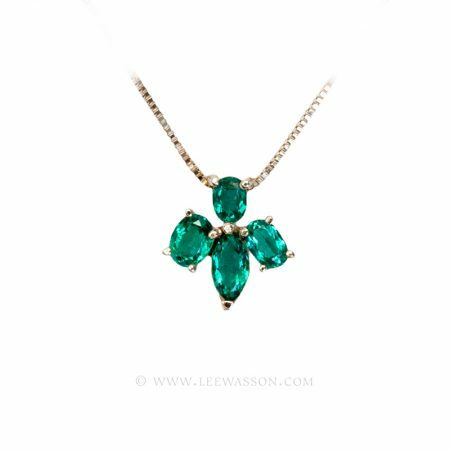 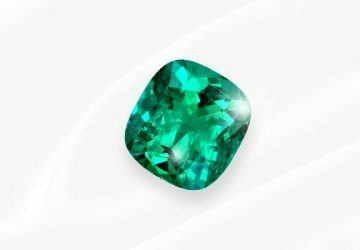 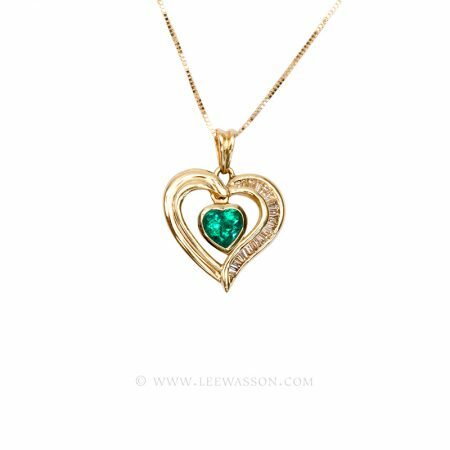 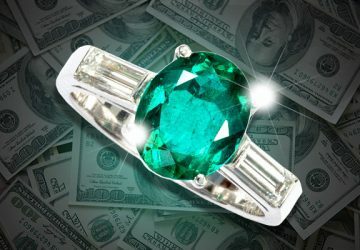 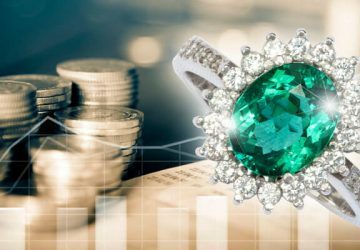 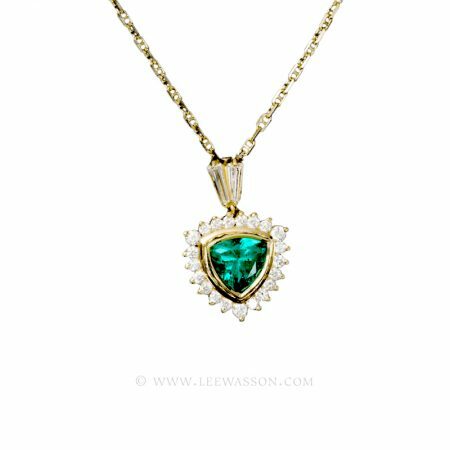 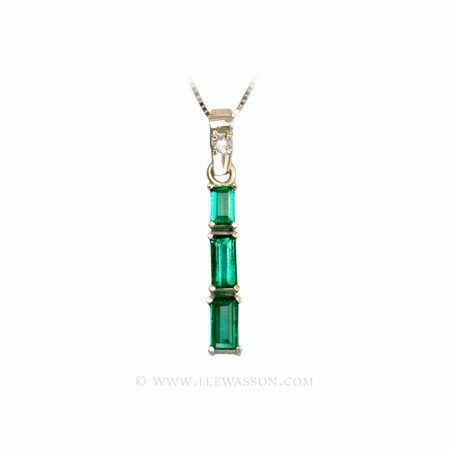 The Colombian Emerald Pendant of your Dreams! 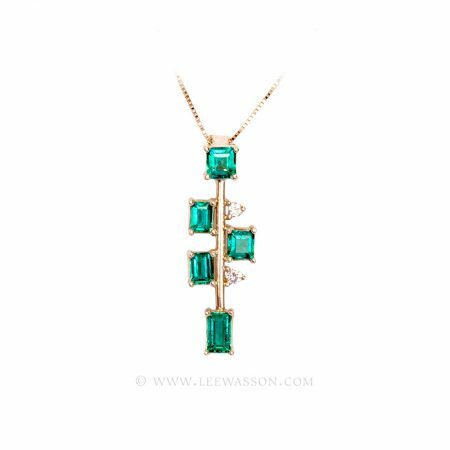 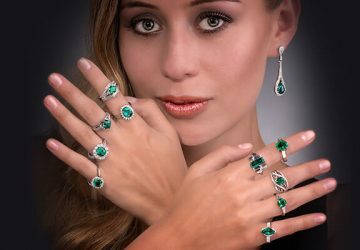 In addition, we have the perfectly matching Drop Emerald Earrings here available to complete your set!